OKAY UKAY! : Best Pig Ever! 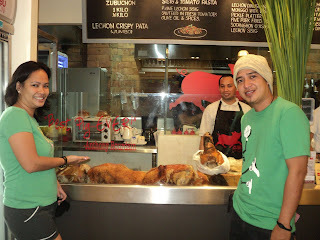 Cebu is said to be the Lechon capital of the Philippines and during our family visit last month, we just had to try it! We had lunch at CNT Lechon and for dinner, we went to Zubuchon! 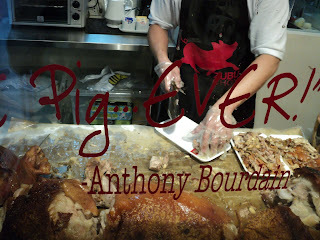 And oh boy, was Anthony Bourdain tight when he said that it was the Best Pig Ever! 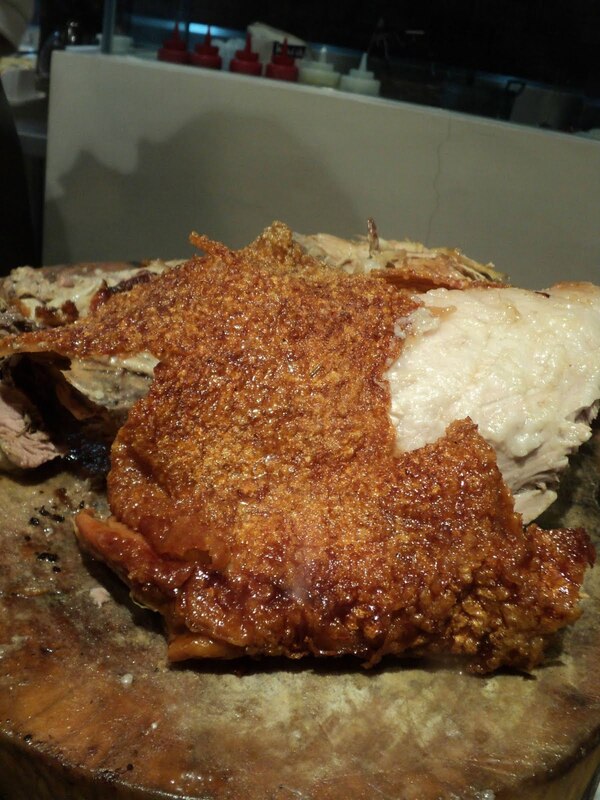 Just look at that crispy skin! Its a heart-attack waiting to happen too! The hubby and the blooger posing for posterity! Yummy! we also tried their Mongo Lechon and Dinuguan and I can only say that they were the best. 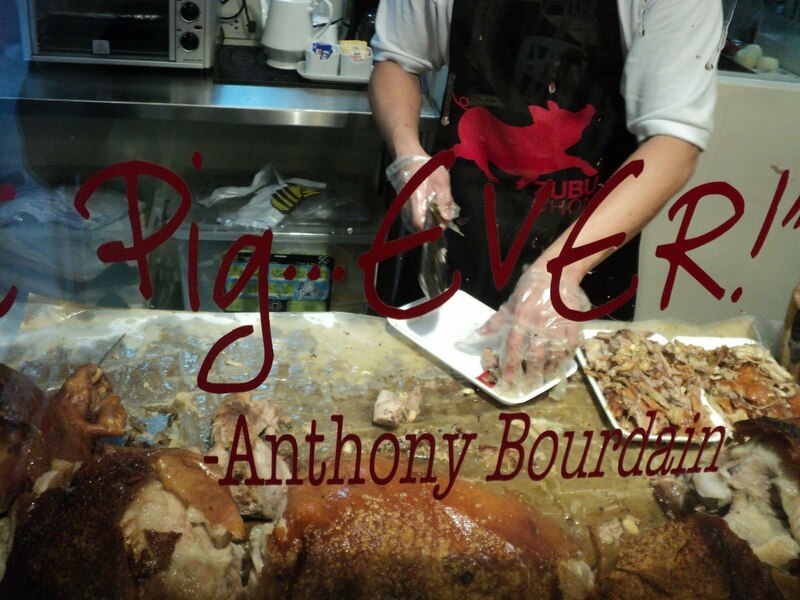 Next time you are in Cebu, try and eat here too. Sa tingin pa lang masarap na! My Ruby Tuesday, have a wonderful day!. Yummy. Miss Cebu letson already. KALAMI!!! naglaway man pod ko ani oi... hehehe. Oh! That looks so yummy! Would love to taste it! Shamcey Supsup is Miss Universe to Me! Text Brigade for 2016 Election? Mellow Yellow Monday: Its Boracay, Baby!